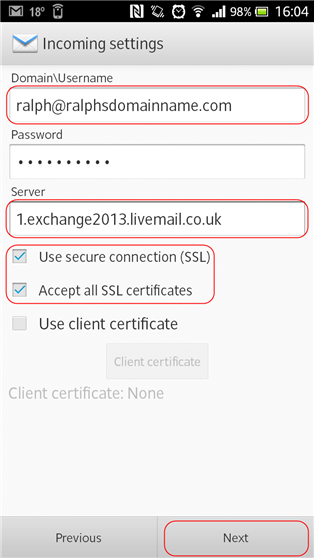 How To Setup Your Exchange 2013 Mailbox On An Android Device. 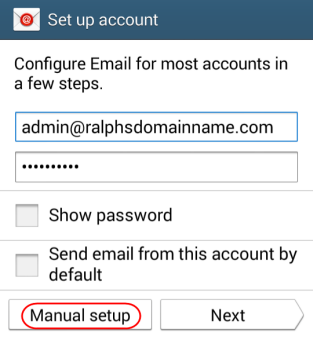 Each version of Google Android may vary slightly, but this guide will show you a generic process for setting up an Exchange 2013 mailbox. Some versions of Android may also ask for a domain name at this stage. In miost cases you should leave this blank. 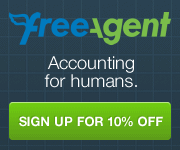 If you are unable to connect then enter your domain name into this field. 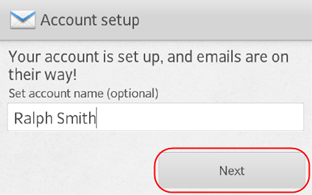 You may get a prompt to allow the server access to security features, click OK to allow this. 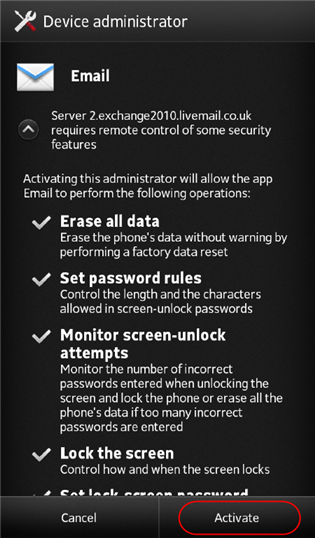 Your phone will now connect to the Exchange server. 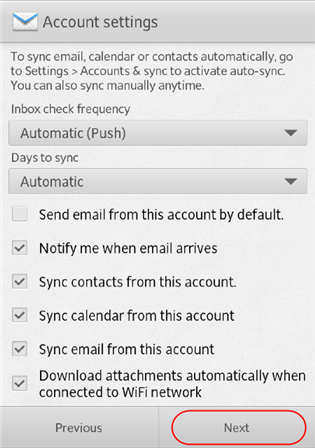 Check the boxes of any features that you want to include with your Exchange 2013 Mailbox, then press Next. 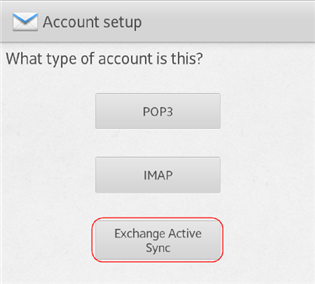 Your Android device is now set up with your Exchange 2013 mailbox.